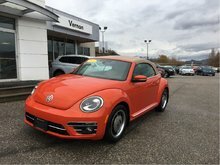 Available at $30,225 Freight, PDI, applicable taxes, Dealer installed options and fees not included. 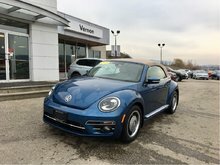 Check out the all new Beetle! 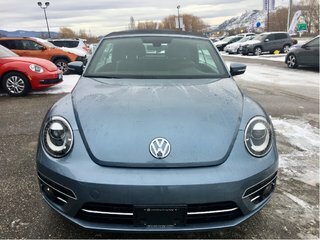 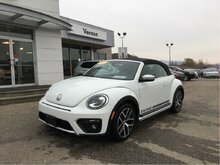 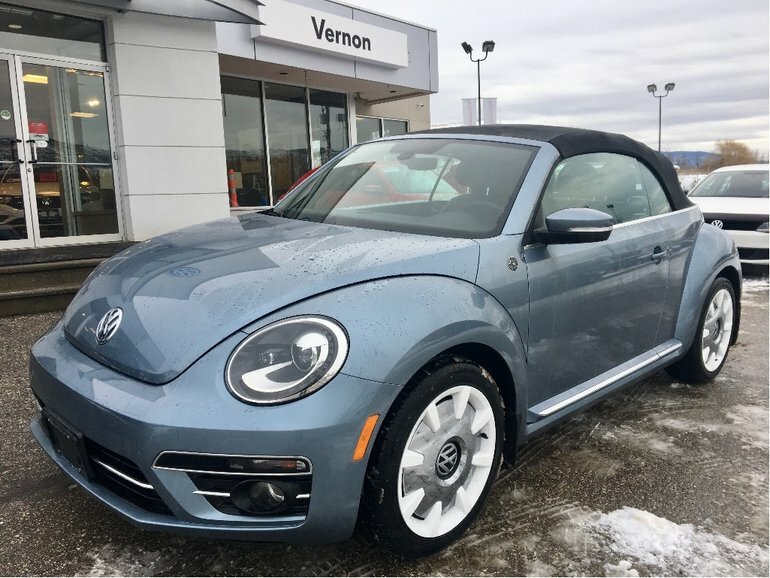 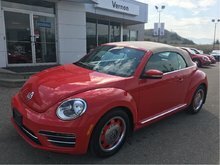 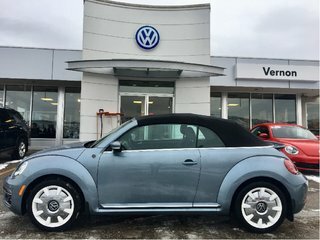 Interested by the 2019 Volkswagen Beetle Convertible 2.0 TSI Wolfsburg Edition ?